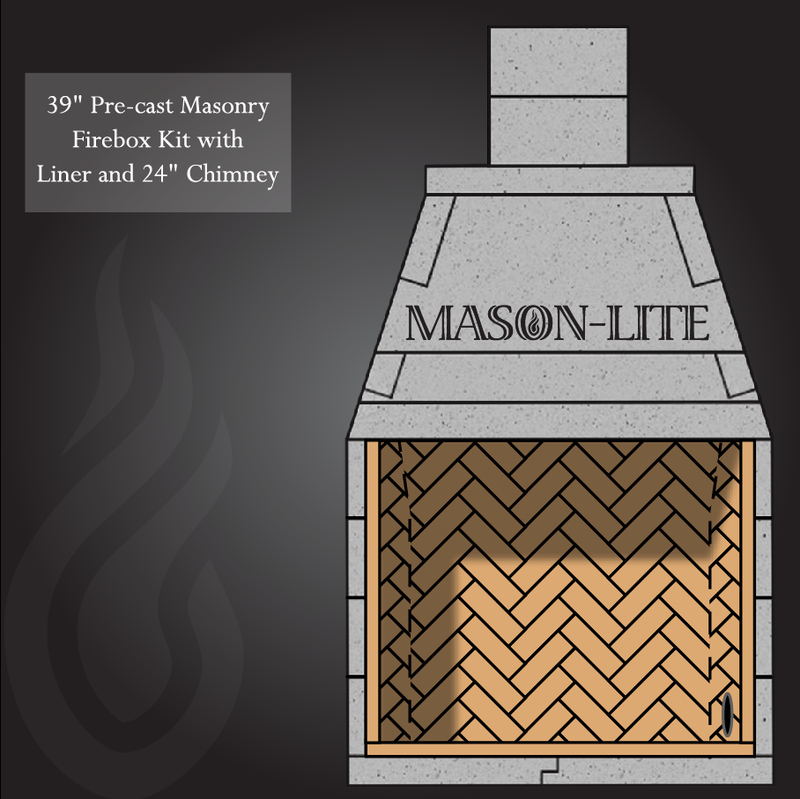 Toscana Direct stocks Mason-Lite Lightweight Masonry Fireplace Systems to help you realize your dreams of having a fireplace in your master bedroom, upstairs retreat, or even your outdoor patio, without major building infrastructure reinforcement. Toscana Direct offers True Fire Brick Panels produced by Masonry Fireplace Industries. 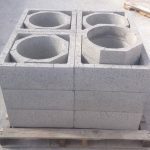 Each Firebrick Panel is made from Firebrick cut by hand and placed carefully into a form and then lined with their special blend of High Temp. Cement. 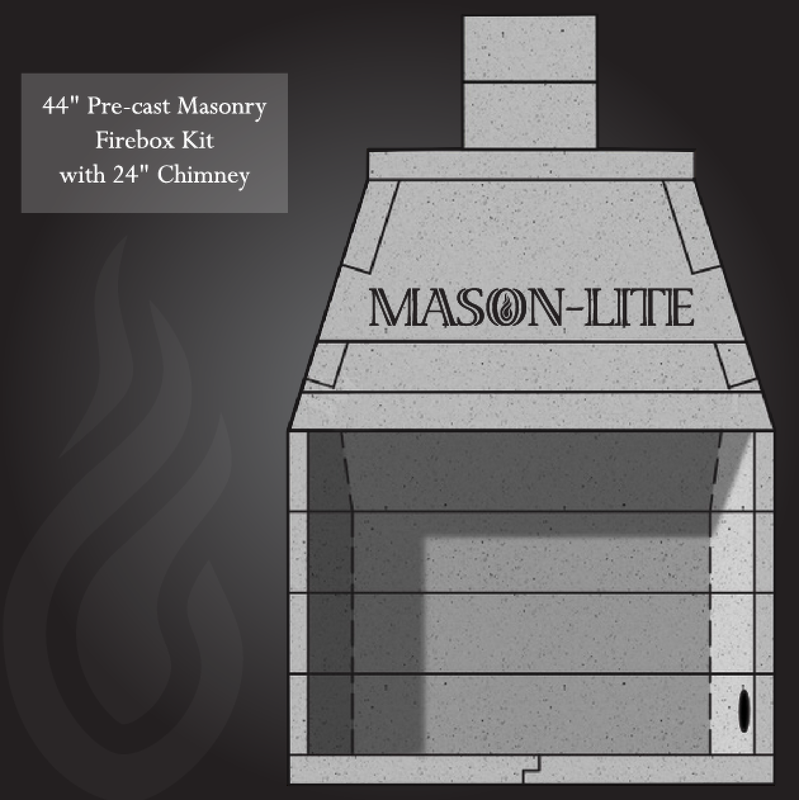 These Panels are shaped to fit all of Mason-Lite's standard sizes. 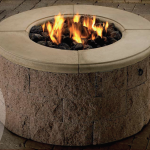 Toscana Direct is currently offering both finished and unfinished Fire Rings. These Fire Rings offer the option of both wood burning or gas application. However you decide to build your Fire Ring, you can rest assured it will bring you years of joy. 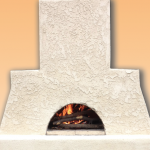 Toscana Direct offers the Toscana Pizza Oven brought to you by Mason-Lite. The Toscana Pizza Oven is light weight, easy to install, and cooks Pizzas lightning fast! The Toscana Pizza Oven has an optional wood storage base and an optional stainless steel door. Quality Fireplaces and Hearth Products brought to you by Toscana Direct. Welcome to Toscana Direct, your premiere online source for Fireplace and Hearth related products. 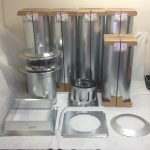 Whether it be Fireplaces, Chimney Systems, Fire Rings, Pizza Ovens, or Accessories of each, you have come to the right place. We have been involved in the fireplace industry for a combined total of over 99 years and offer only choose the highest quality products. Toscana Direct searches for high quality Hearth and Outdoor Living products to help you turn your house in to a home. 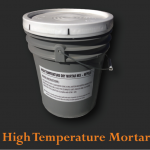 We are constantly adding product’s and updating our site to bring you the best and latest products. 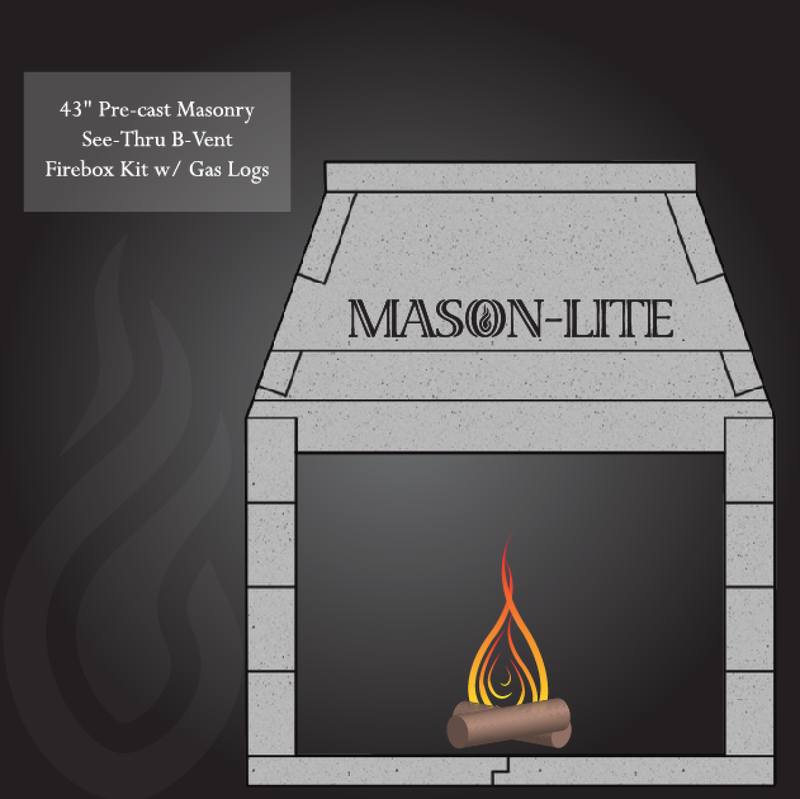 Toscana Direct is a proud sponsor of Mason-Lite fireplaces and their many Hearth Products!